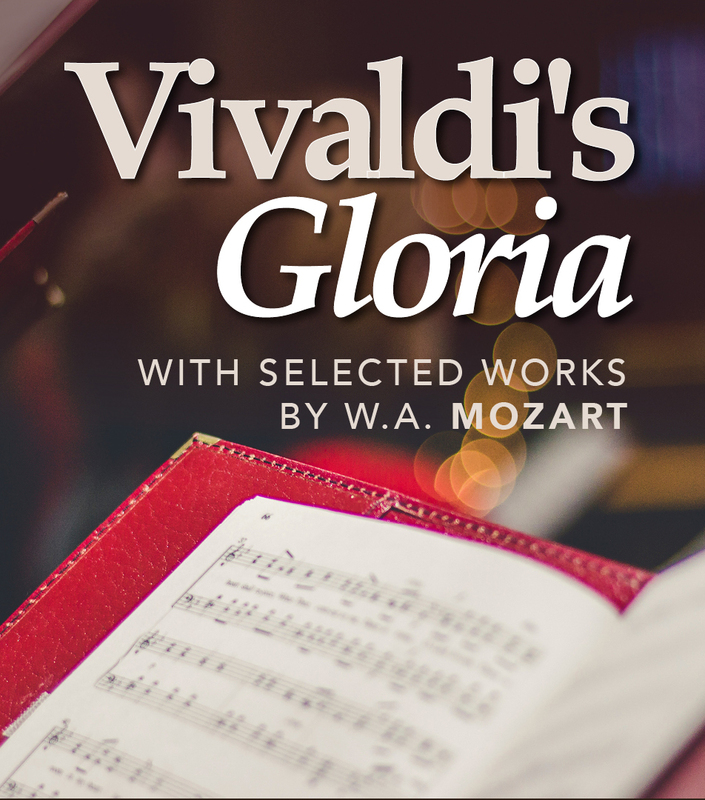 Vivaldi’s "Gloria" and selected works by W. A. Mozart will be presented by Christ Church's 100-voice Chancel Choir with professional orchestra and soloists. 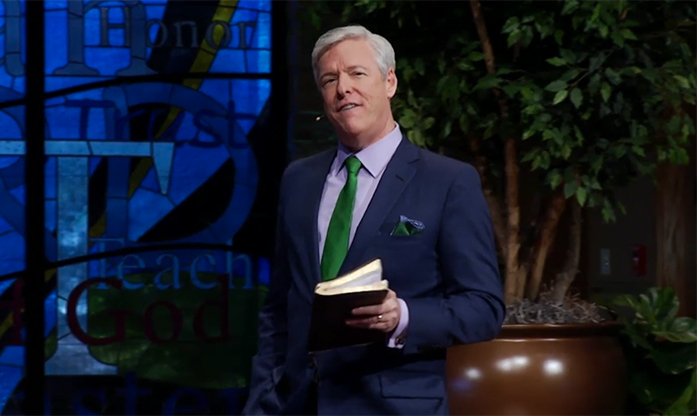 Join us in the Sanctuary at our Oak Brook location for this classic music event. Admission is free and open to all. Unable to attend in person? Watch it live here.